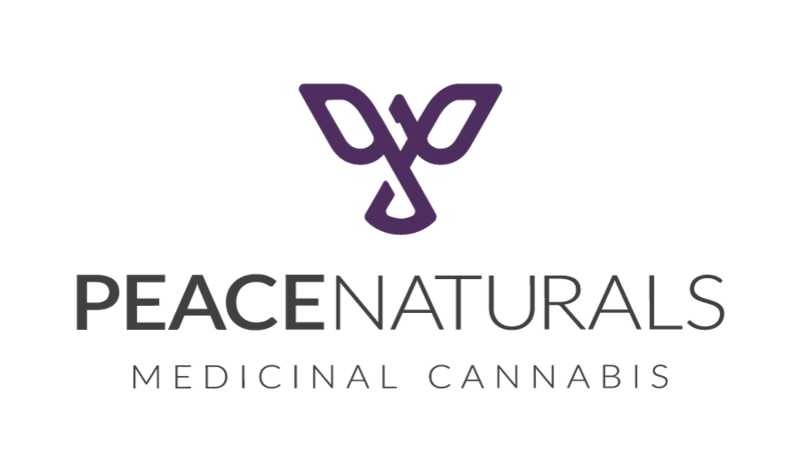 The Peace Naturals Project is a socially responsible company based on principles of integrity, transparency, security, compliance and environmental sustainability. We are dynamic, team focused, Health Canada Licensed Producer, where we work hard at making our clients lives better. The campus at Peace Naturals will be a center of excellence for cannabis research and development. We strive to create a peaceful work environment as a reflection of our whole health lifestyle. We are currently recruiting for a Horticulturalist Assistant– Come join our dynamic team! The Medical Cannabis market is growing exponentially. The Horticulturist will be a point person in the facility to answer horticultural questions, conduct training with staff, and monitor adherence to SOPs. The Horticulturist will work closely with the Research and Development and Manufacturing teams to further the organization with genetic development, pest management, quality control measures and plant care strategies. The ideal candidate must be highly motivated, energetic and able to work as part of a team at a fast pace. Must be able to obtain a Responsible Person in Charge (RPIC) security clearance. BSc or equivalent in a relevant biological science emphasizing horticulture or floriculture greenhouse production. Experience with cannabis desired but not required. Strong working knowledge and interest in propagation, and potted plant production. Demonstrated ability to conduct specific research to answer questions and solve problems. Solid verbal and written communication skills to communicate effectively. Scientific curiosity, personal drive and networking abilities. Able to work in varying temperatures.